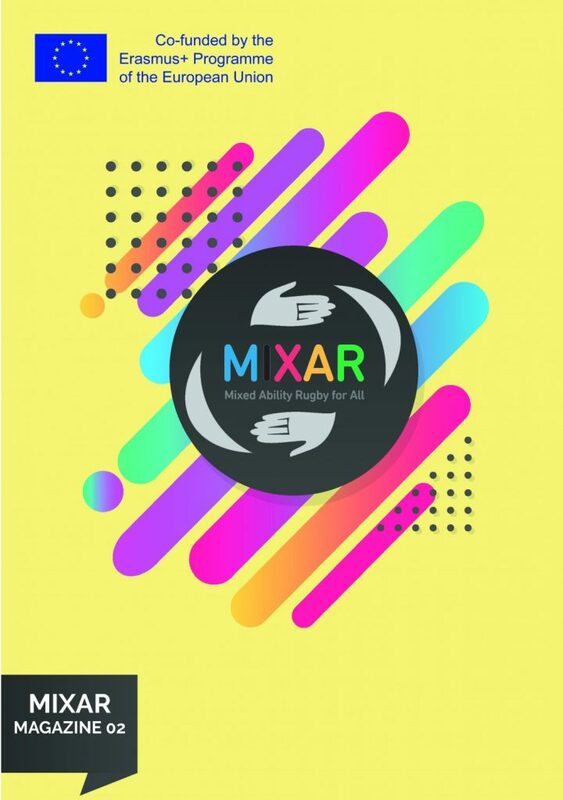 The second issue of the MIXAR Magazine is now available! 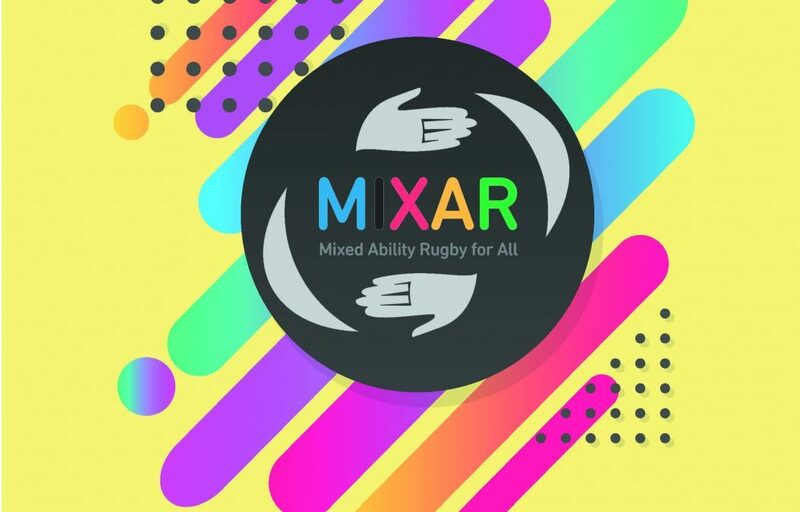 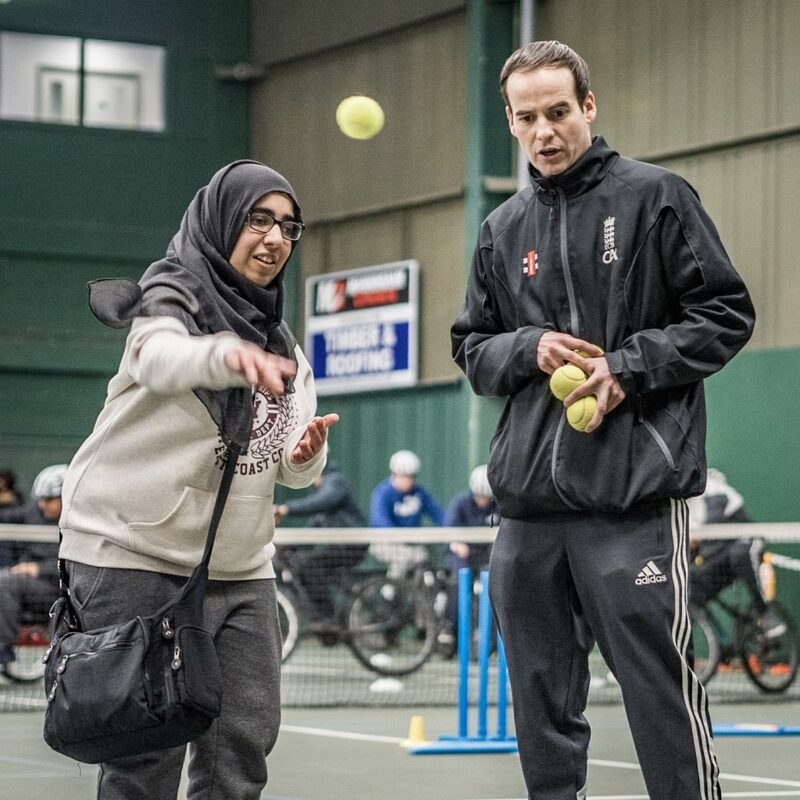 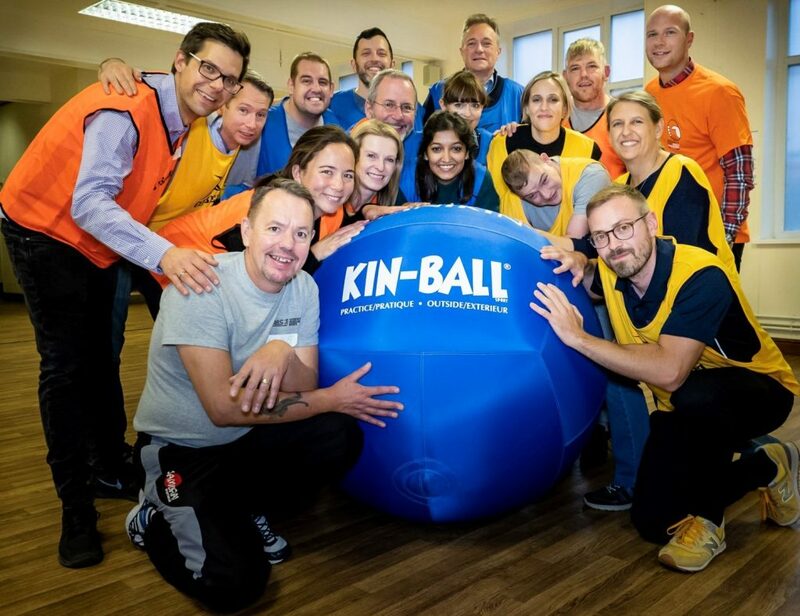 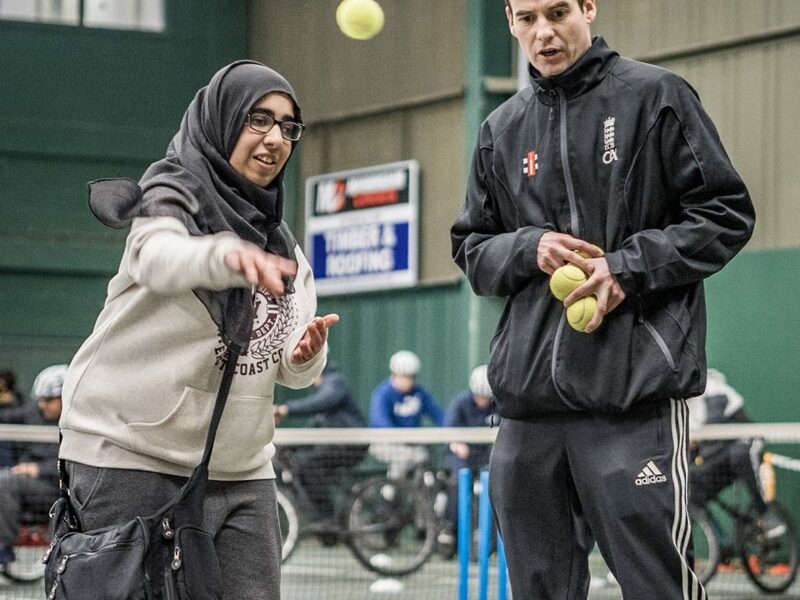 You can read about the development of Mixed Ability rugby in Italy, Spain, Belgium, Ireland, and the UK. 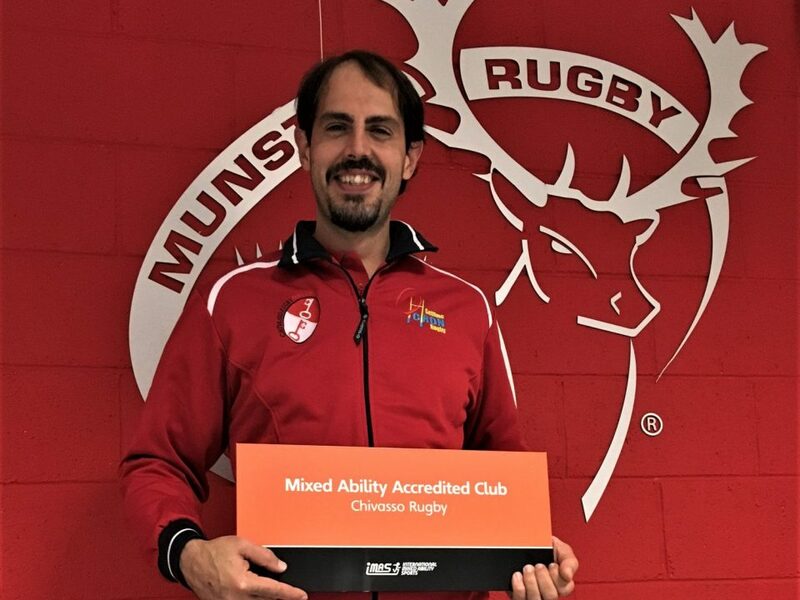 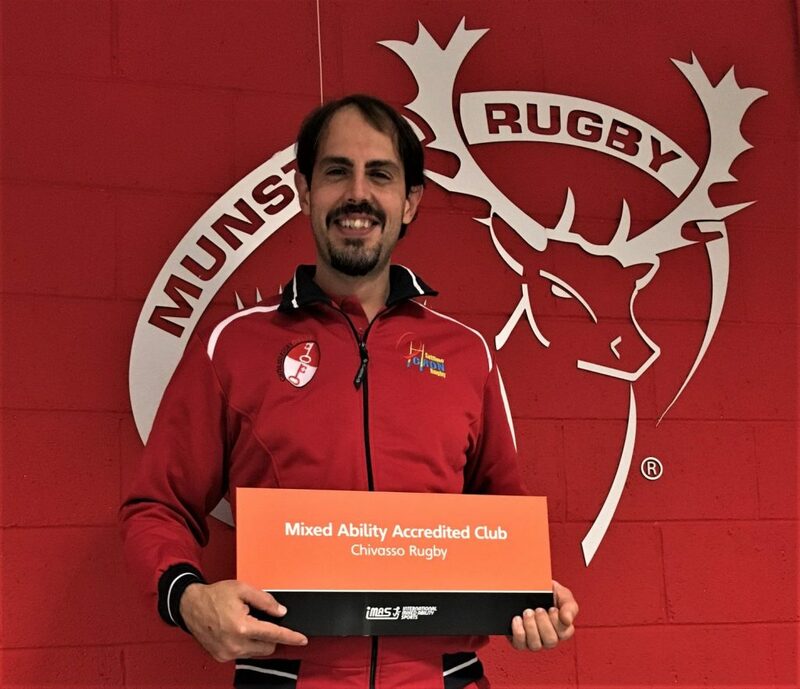 Il Chivasso Rugby celebra i 10 anni con l’Accreditamento Mixed Ability!